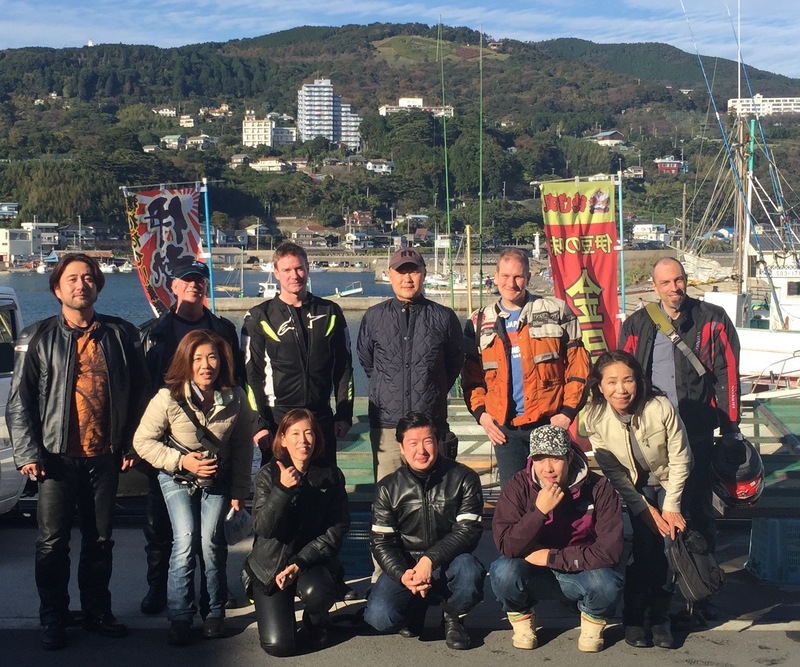 On a warm and nice day for riding, we 12 members rode toward to Izu Peninsula. We enjoyed to ride along the nice coastline,we stopped at the small fisherman’s village for lunch. After lunch we entered to the mountain side. The loop bridge is fun to try. Bob : Great ride with Yukiko! An absolutely beautiful November day here in Japan, a great group of riders and we rode the famous Loop Bridge again! The fresh Lobster for lunch wasn’t bad either! Andrea : Thanks for today.it was really fun!